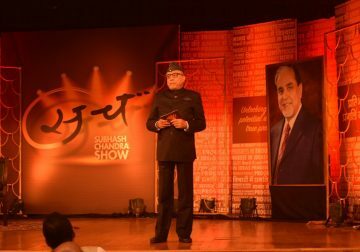 In this week’s episode Shri Subhash Chandra interacts with the students of Hansraj College on the topic- Classroom to Board Room. He discusses about transitioning from studying in a university to working in the corporate world, the challenges and opportunities that it offers and how to adapt oneself to become successful in this journey. Starting the discussion by asking the students about their opinions on the subject, he speaks about the role of education in this process of classroom to boardroom as well. 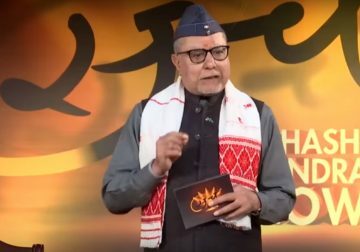 He feels that one should not be entirely dependent on the education he/she receives during the college days rather use that education as knowledge. 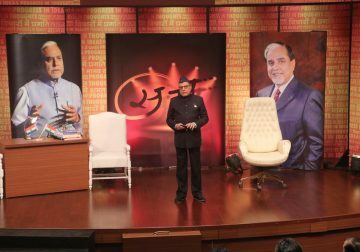 Subhash Chandra enlightened the students on how they can acquire the knowledge and apply it in the boardroom. 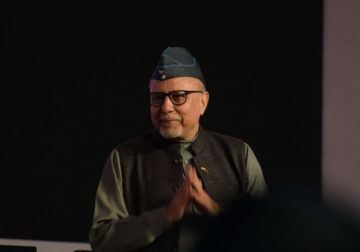 “Live life by design and not by default,” he advises the students. He says that one should live their life on their own terms and condition and not succumb to any situation. Also, to achieve success, one should be able to understand the concept and application of three things- Knowledge, Understanding and Wisdom. 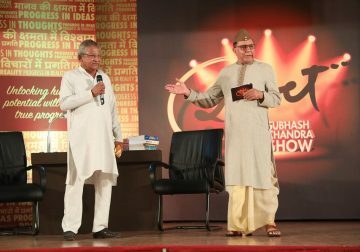 To give the students a better understanding, Subhash Ji invites Shri Ajit Manocha, President- SEMI on the show. 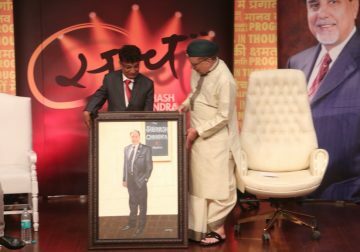 Ajit Ji has over 35 years of experience, several patents to his credit and his work has taken him to live in various countries across the globe. 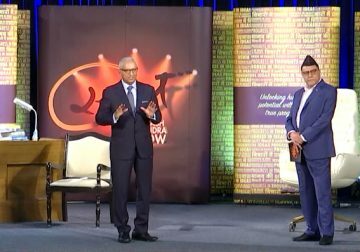 During the interaction Subhash Ji asks Ajit Ji about his definition of the ‘customer’, about the difference between a leader and a boss and how the rest of the world views India in terms of corporate culture. 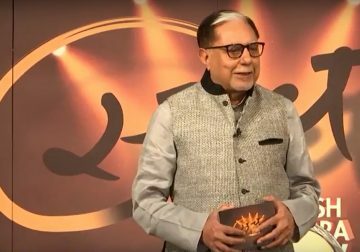 Giving instances and examples from his life, he explains the audience the concept of Classroom to Corporate Room to Board Room. How to keep yourself motivated? What is the role of fear in our lives?